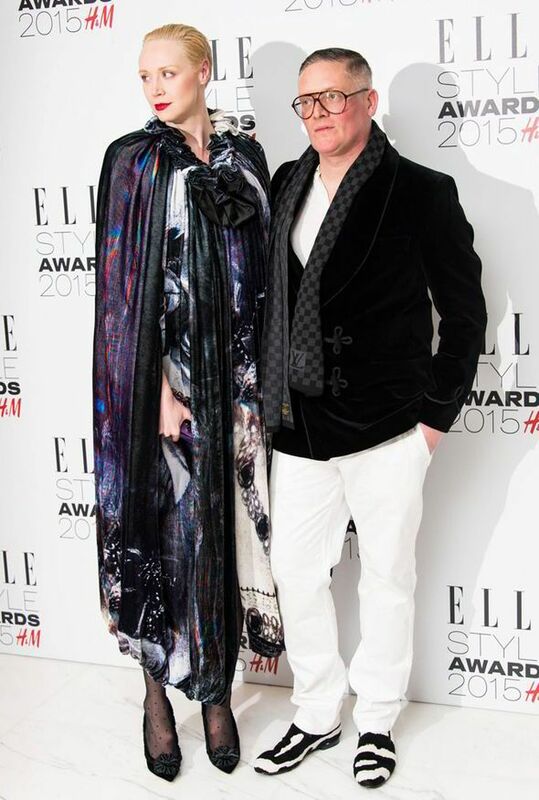 A style icon is someone with the power to dazzle by simply being themselves and Gwendoline Christie, (best known for playing the part of Brienne of Tarth in Game of Thrones) is as bright and compelling as any of the celebrity fashion role models regularly spoonfed to us by the synthesised, visually generalised media. But with added spice..there’s something powerful, complex and original about her..made all the more special when you take into account her six foot three inch size..
As someone who has at times felt genderless because of her height, it interests her to challenge our assumptions of femininity and what it is to be a woman. The role of Brienne – unfeminine in appearance, an object of scorn, clinging naively to the idealised concept of knighthood but always being treated with contempt and resentment for her gender, despite her considerable skill – is a role she relishes as a gift and the most extraordinary opportunity to portray the type of feminine outsider we rarely see in the mainstream. It’s a part that crosses the invisible line between an actors vanity and personal vanity..you have to be prepared to be displayed as unattractive, large and masculine..and for people to believe that’s what you truly are. When the reality is very different.. This is a lady who knows how to dress and is unafraid to push boundaries. An amazing transformation! She’s looks beautiful. I always loved her on GoT. She looks so majestic in armor and I am amazed that she also has fashion sense outside of it. Oh wow I really didn’t realise she was the same person. I love her character in Game of thrones. I wish I had written this piece. Very interesting and intelligent. Such a thoughtful blog…. and those flamingos are awesome! Wow. Great tale Kate. 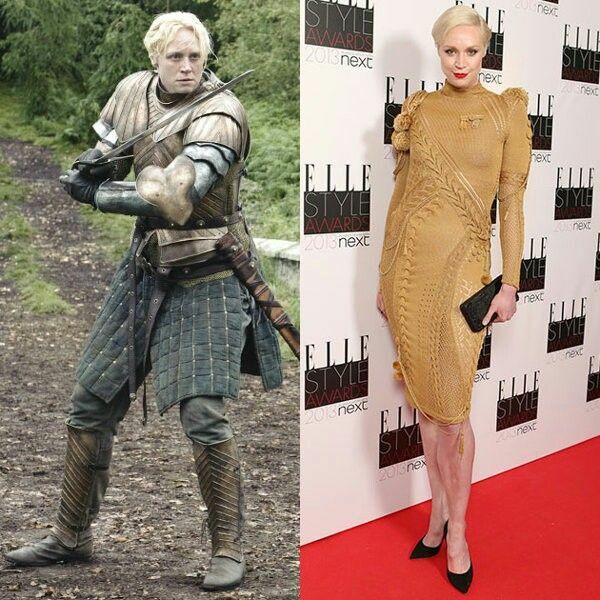 Gwendoline the Goddess.